Reverend Auturo Alano was the pastor and founder of the New Life In Christ Christian Fellowship. He is a former WWII Veteran of the United States Army. 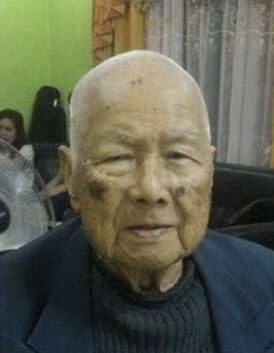 He served as Chief in PNR (Philippines National Railway) for twenty-five years.